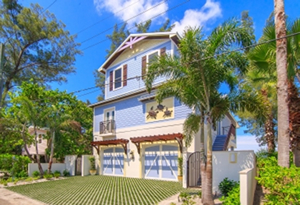 If you are considering a home on Anna Maria Island as a primary residence, second home, or investment property, the last thing you want or need is to spend time or money for upkeep and maintenance. 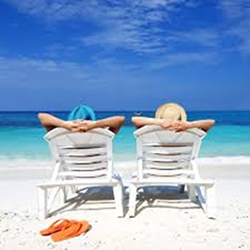 At Poseidon Adventures Development Group we understand your desire to relax and improve your tan or improve your return on investment. Whichever the reason, we have attempted to reduce the amount of time and money required to maintain our new homes from the moment you make your purchase to well into the future. 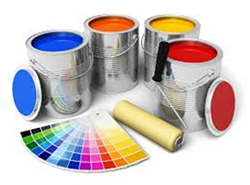 At Poseidon Adventures Development Group, we have considered every controllable point of maintenance possible. We use the most durable products available to build your home and create designs that are cost efficient and require minimal upkeep. The following products and strategies employ these principals, which allow you to sit back, relax, and enjoy the sun. Resistant to the heat which causes wood and vinyl to warp. Further helps to insulate the home. 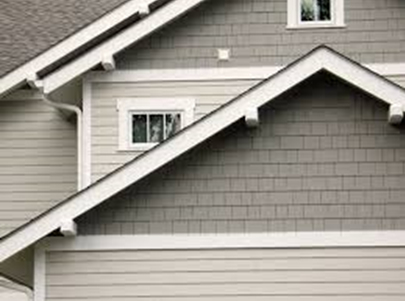 The James Hardie Corporation warranties the material for up to 50 years if properly maintained. Metal roofs have a proven performance expectation of 50+ years. The roof panels are interlocking for maximum wind resistance. 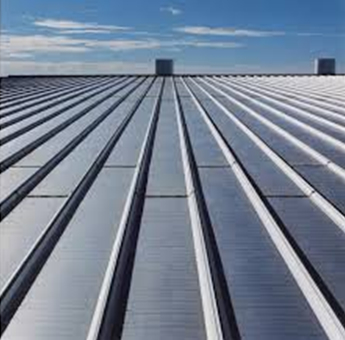 A metal roof is fire resistant. A metal roof provides energy efficiency by reflecting the sun’s rays compared to the heat absorption that takes place with an asphalt and shingle roof. The metal panels are lighter than traditional roofing materials, which help preserve the life of the roof and its structural integrity. Landscaping - The chosen landscape design for each home is done with the specific intent to utilize native plants and materials. We only use plants that can endure the demands of the environment and still provide the homeowner with the tropical beach atmosphere while lowering required maintenance. The plants chosen must be able to withstand and thrive in the salt air. The plants must be durable enough to withstand seasons with minimal water or the heavy rainy season. The yards are typically shell and large granule sand known as 250 sand. This not only provides a beach feel, but creates optimal water absorption and reduces water run-off. Best of all, it does not require mowing. Pine Bark Mulch is used in the plant beds for its ability to look neat, stay where it is put, and because it is slow to decay. They last in excess of ten years. 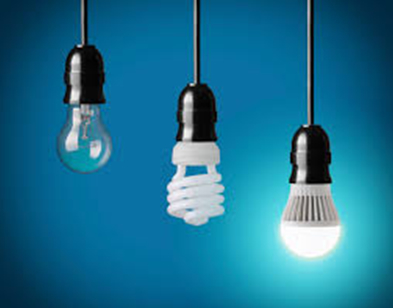 It is estimated they save $30-$80 in electricity costs over the lifetime of the bulb. They produce less heat than fluorescent or incandescent bulbs. They can be turned off and on repeatedly without damage. Energy Star bulbs meet strict quality and efficiency standards that are tested by accredited labs and certified by a third party.